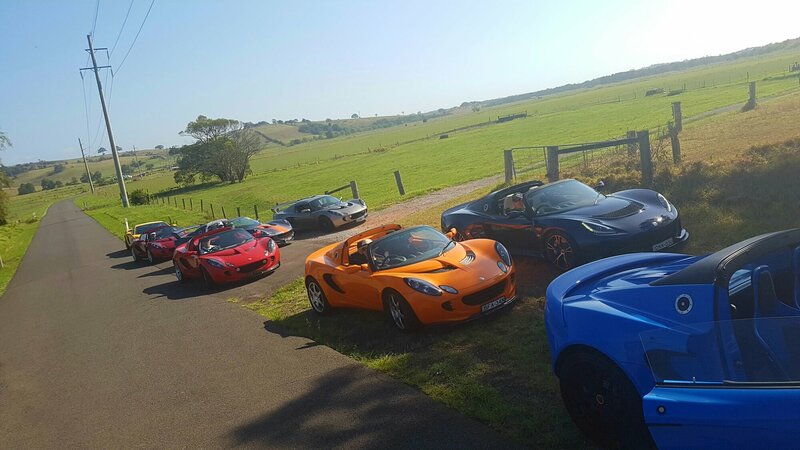 I organised another breakfast drive, we call them ‘breaky runs’ for the lotus club last weekend. 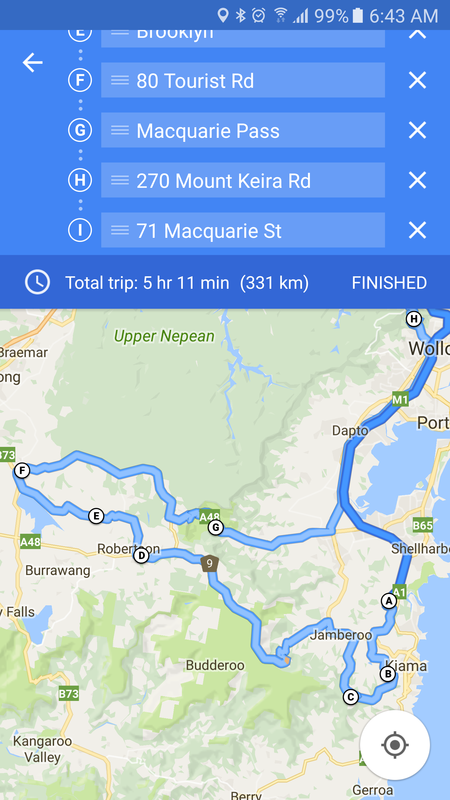 The route I planned just south of Sydney was a hit with the guys. 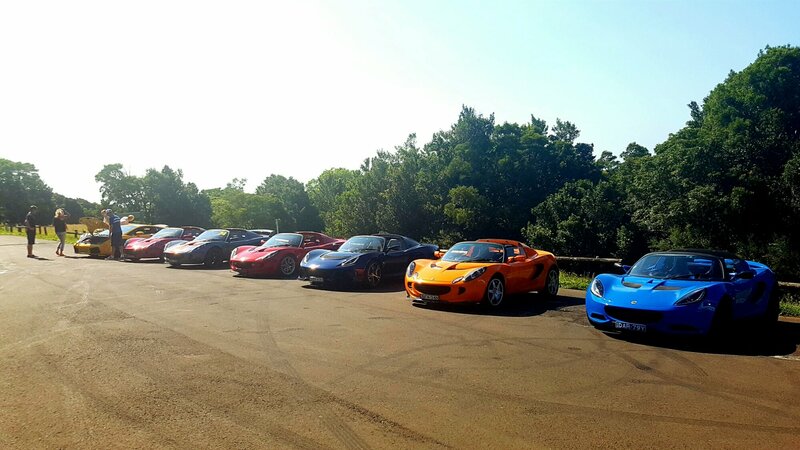 6 Lotus’ mostly Elises but 1 Exige, and 1 Lamborghini, he’s a Lotus owner but also a Lamborghini owner. They really are a nice bunch of guys, usually from the age range of late 20’s to 50’s from different walks of life. I’m always impressed with how well the lotus drives on Country Roads at high speeds, it’s ability to just fly over the roads imperfections and absorb all the roads bumps such direct feedback through the non power assisted steering and through the seat of your pants being so close to the ground, there isn’t a more amazing driving experience south of hundreds of thossands of your local money. I’m lucky to also own the Audi RS4 but the Lotus Elise is really truly the better driving experience of the two. 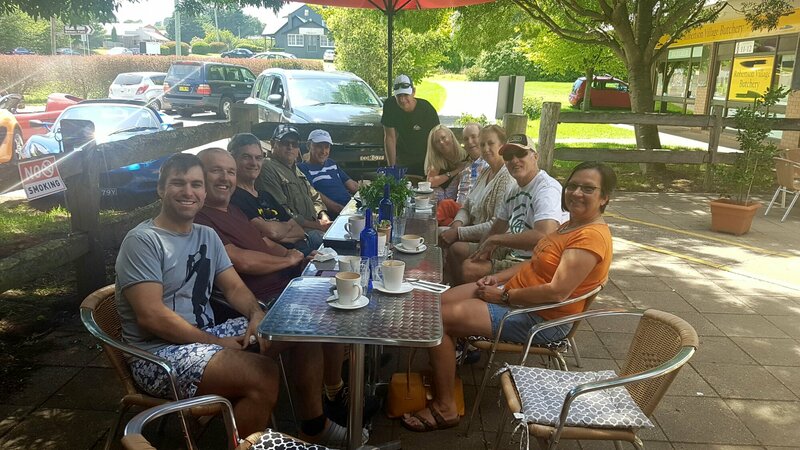 Below, breakfast time with the gang! 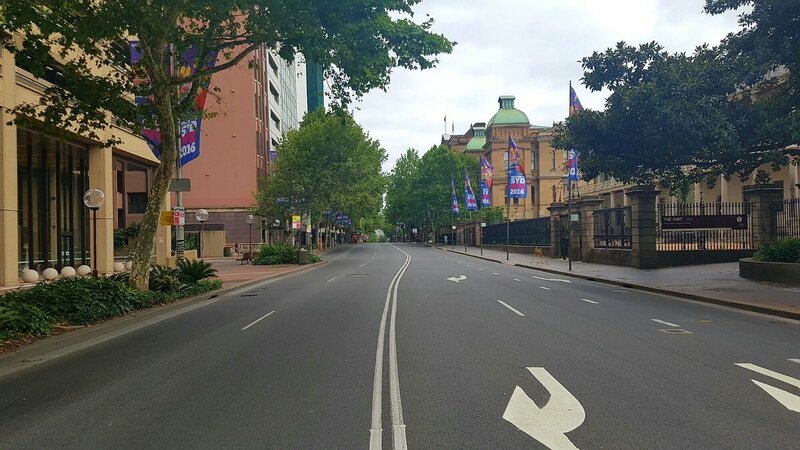 Sydney as a ghost town. 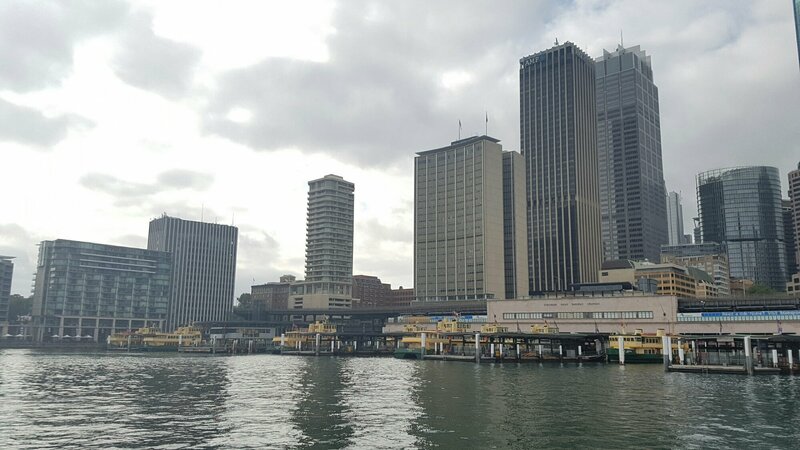 I woke up early on new years day and did a trip around Sydneys CBD and tourist spots. I find it amazing to see a normally very busy city as a ghost town. 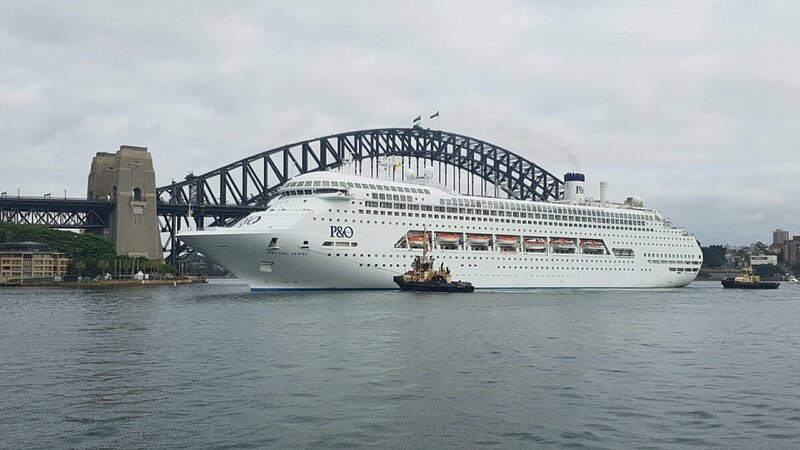 The only sign of life was a P&O cruise ship entering the quay. 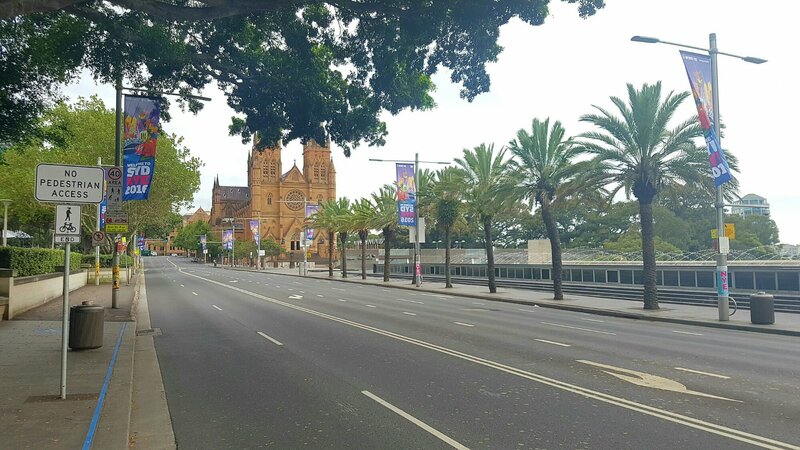 Macquarie st heading down to the opera house. 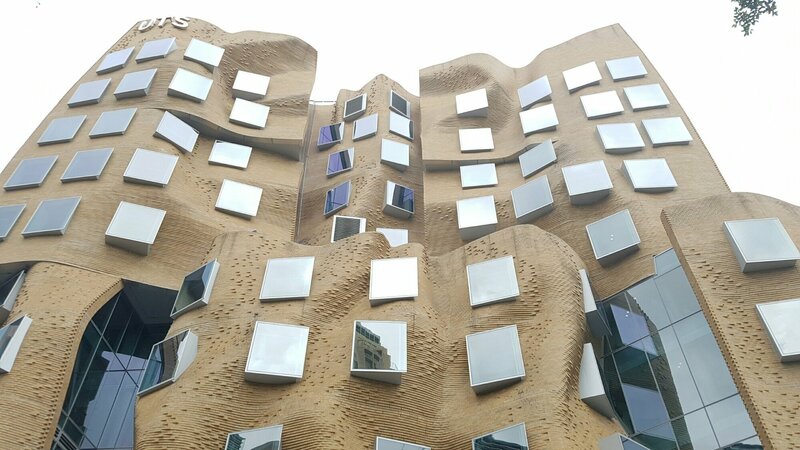 Coolest building im Sydney, part of the University Technology Sydney. 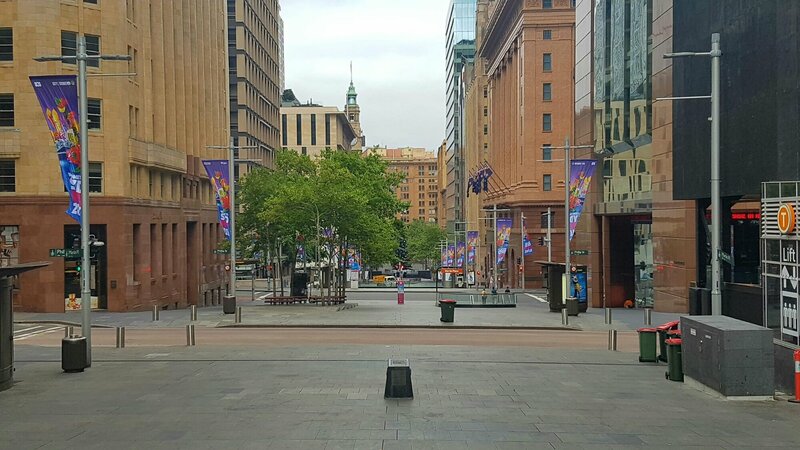 Martin Place, one of the busiest pedestrian parts of Sydney, not a sole. 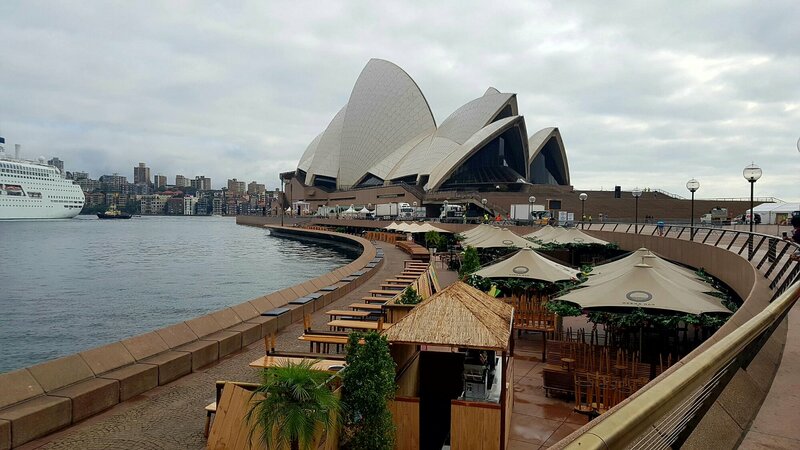 Opera Bar, would have been packed to capacity just a few hours earlier for the NYE celebrations. The usually bustling China Town where Paddys Market is, totally dead. 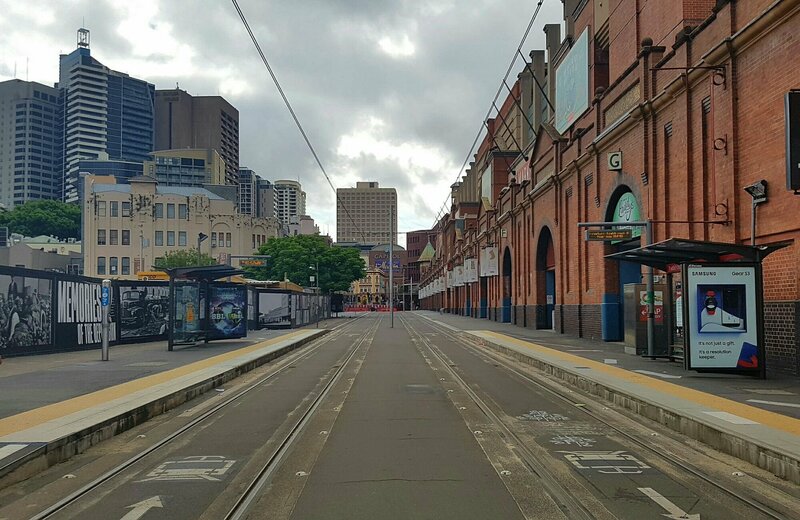 No ferries running at circular quay, a real ghost town. 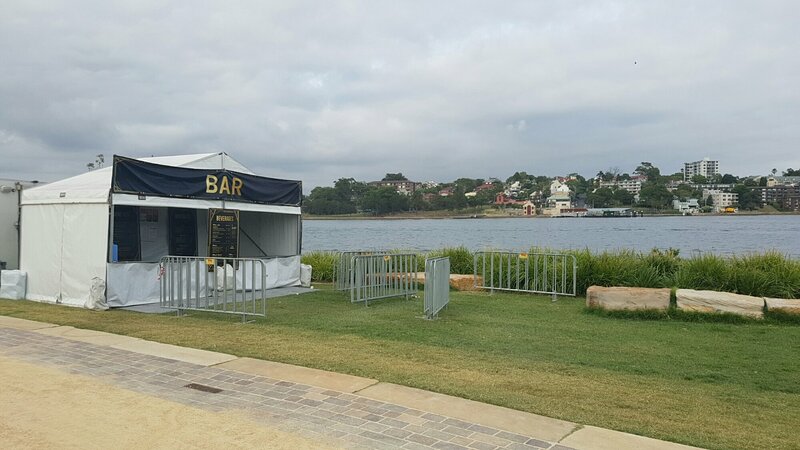 The loanly Bar with no customers. 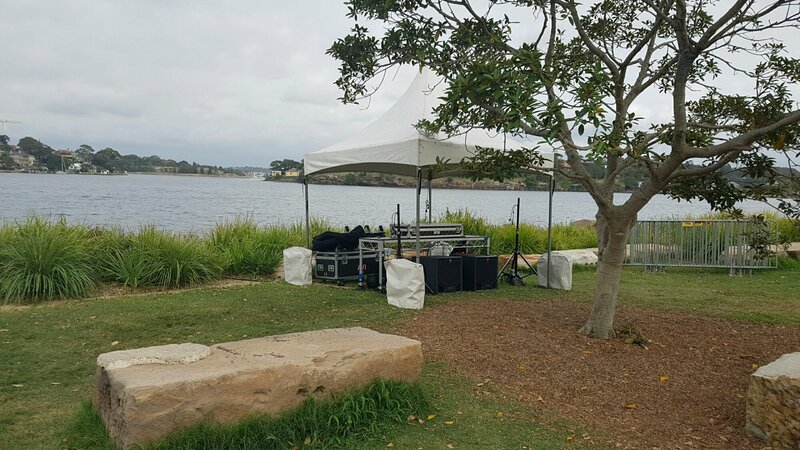 A NYE DJ booth with the DJ and dancers long gone.